Education is an industry undergoing exciting and dramatic transformation. Some recent trends and developments in the space include: Common Core Standards, MOOCs (massive open online course), game-based learning, blended learning, and international recruiting, just to name a few. 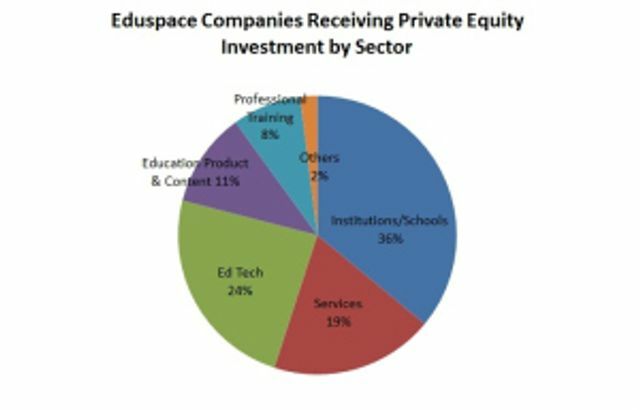 These industry changes, along with advances in technology, have stimulated the growth of educational companies and have spurred the interest of private equity investors.